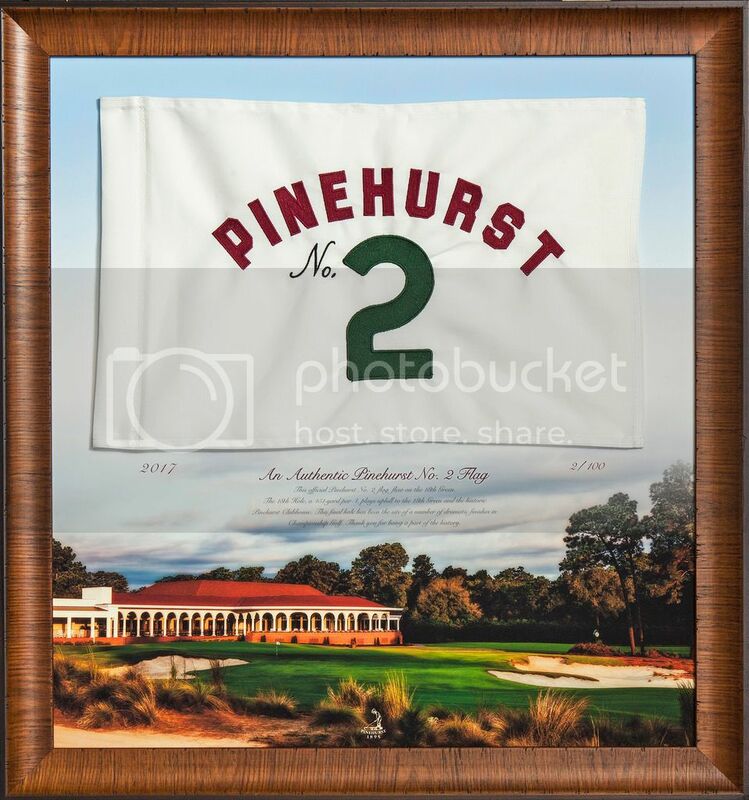 Completely reimagined, Pinehurst No. 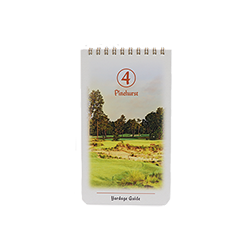 4 stands as a worthy companion to the course it most often intersects--Pinehurst No. 2.